With a launch rumored for 2019, we want to highlight a few features we want from Apple’s oft-rumored iPhone SE 2. 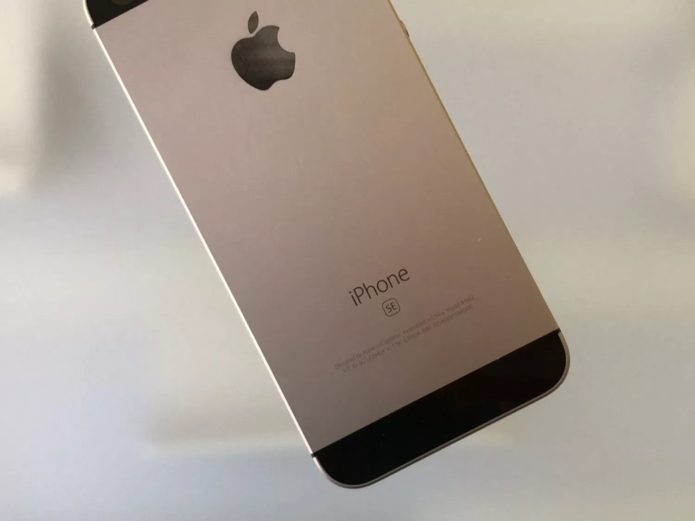 The iPhone SE 2 rumor mill has been churning for quite some time now, but we’re still without a successor to the company’s popular 4-inch flagship from 2016. The original iPhone SE is still an excellent budget option and the only serious iPhone option for those that don’t want a huge display. The iPhone 5s and iPhone 5 are still around, but we don’t recommend buying either one of them in 2019.